Want to work in Canada? Discover how to write the perfect CV to land you your dream job in Canada in 10 steps! Are you hoping to work in Canada? 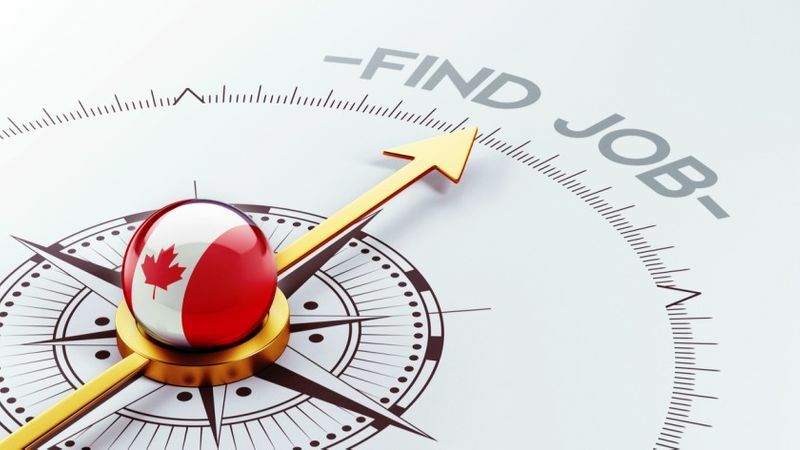 Did you know that there were over 540,000 jobs listed in the Canadian Job Bank this year? Think you have what it takes to qualify for the right job in Canada? Then you will need to know how to write the perfect CV to help you land the right job in the land of the maple leaf. 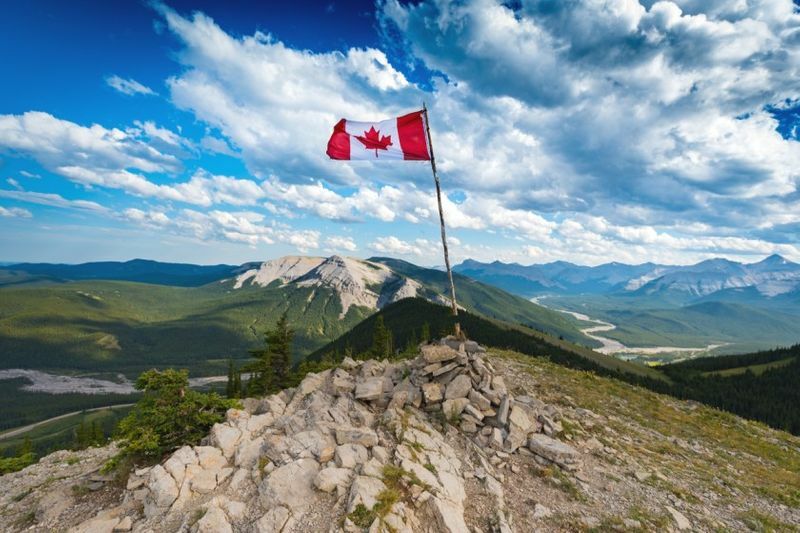 Here is how to can make a real lasting impression on your future Canadian employer. Do not lie or embellish on your CV. Your employer will most likely double-check important facts you have listed on your application. This does not mean that you cannot list your achievements. You must just keep to the facts and provide dates, documents or other evidence to support your claims. If you are caught lying about your qualifications, your visa application can be denied by the Immigration office. Such a denial can lead to a ban of five years, meaning you cannot apply for any Canadian immigration program! Next thing to learn how to write the perfect CV for work in Canada is to ensure that you have clear contact details listed on your CV. There is nothing quite like trying to contact an applicant only to realize that they have neglected to leave you with their contact information. If they cannot locate your information or contact you, people will take the easy way out and skip your CV. Also make sure that your address is professional sounding. An email address like hotrod.porchelova@gmail.com may leave a lasting bad impression. Always double check your contact information to make sure there are no mistakes and that you have your latest physical address on your CV. Layout is important. Make sure that your CV is arranged neatly and has a reader friendly font like Lato. Also make sure that you make your font at least size 11, otherwise your recruiter may not enjoy reading your CV as they have to squint at it. This does not create a good first impression. Spacing is also important to help your reader go through your CV. Try a 1.15 line spacing to help with this issue. Make sure that your CV has clear headings to break it down into easy readable bits. The use of graphs or other images can also help break down an otherwise boring CV into something really interesting. But do not forcibly add them if they do not work with your information! Make sure that your CV is no longer than two pages. Yes, that may seem a bit short. But imagine it this way. An HR manager may get over 200 applicants for one job position and probably has learned how to quickly skim over information to find the right candidate. You may have written a fantastic background of your work experience but the HR may only spend 30 seconds skimming your CV before moving on. So make sure that you keep it short and simple. Choose your CV design wisely. There are many different CV designs to choose from and templates to work with. 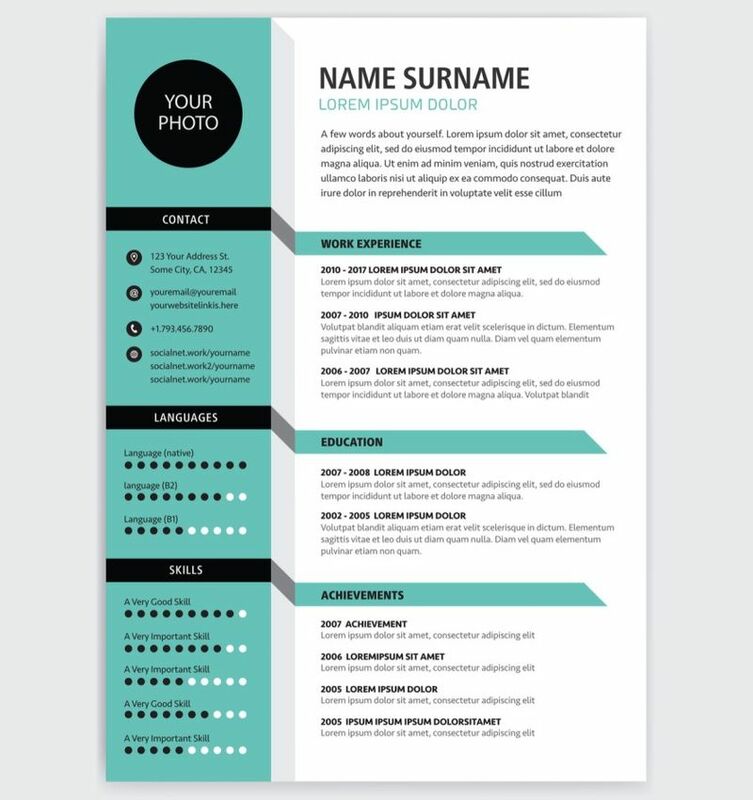 Make sure that your CV design matches your job, for example, if you have a more serious occupation like an administrator, something like the below template might work better for you. 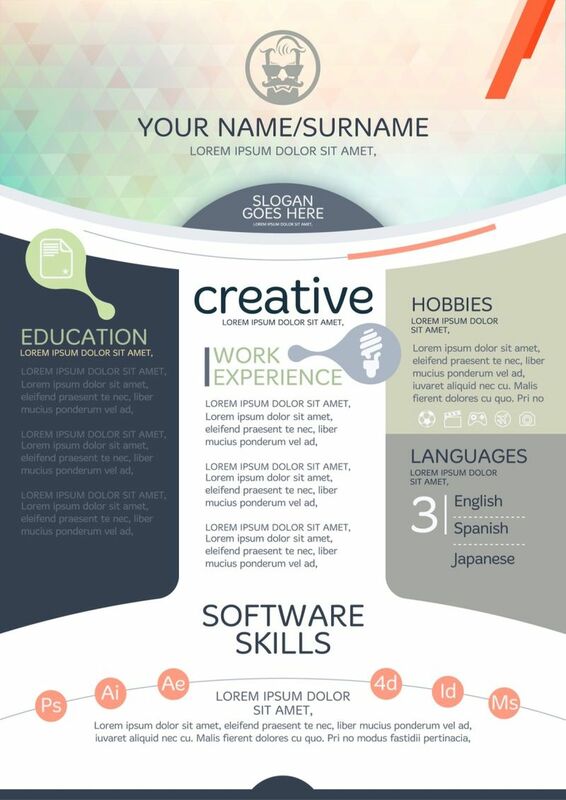 But if you belong to a more creative sphere like a graphics designer, a CV like this may showcase your work and make you look like a more likely candidate. Step 6 Don’t just make it about you. This may sound strange but people generally don’t like to listen too much about someone else. The way to avoid this issues is to not use the words “I”, “me” or “my” too much in CV. Most companies want to hire people that work well in a team. You also do not want to come off as sounding to self involved as this may lead to a bad first impression. Make sure that you add your most recent work experience at the top of your list and then progress it to the least recent jobs you have done. This is to keep the attention of your potential employer. If you have all the relevant information at the bottom of the page, they are less likely to read it all and rather skip over you as an unsuitable candidate. Always keep in mind that your CV is designed to be easy to read and user-friendly to whoever reads it. Your educational qualifications should be listed from high school onwards. You don’t have to worry about listing any education before primary school of course! You can also add any certificates, degrees, diplomas or other qualifications you have received. If you want to make it seem more legit, scan these documents and then create links on your CV so that when the potential interviewers open your CV they can verify your qualifications for themselves. Do a bit of research about the company you are applying to. Check out their website, look at the information they post of social media to give yourself a better idea of what the company looks for and how it works. You can use this information to include a cover letter to the company along with your CV. A cover letter is a sort of motivational letter that tells the company why they should hire you. This should be around three paragraphs and no longer. If you know who you are addressing the letter to, even better. It does not help if you just address the letter to “Whom it may concern” as you come across as very average and generic. Inform the company why you are the best candidate, how your skills best suite the company’s needs and what you hope to bring, “I will help boost your sales numbers by 25%” etc. Avoid describing yourself using overused terms like “I am hard working” or “I am very honest”. You want your cover letter to stand out not blend in! You can sign off your cover letter using either “Yours Faithfully” or Yours Sincerely” depending on how formal you want to be. Step 10 Double Check Everything! Before you send out your CV and cover letter, have some of your friends or relatives read over them to double check your spelling and grammar. If you want, you can hire an editor to professionally check over your CV and cover letter to avoid those embarrassing mistakes that could make you fail in your job hunt. If you are applying for a Canadian job make sure that your application is either in French or English by hiring a professional translator! Did you enjoy our “How to write the perfect CV to Work in Canada” article? Think you want to make a new life in Canada? Discover how you can immigrate to Canada, complete your contact form and we will contact you personally.